SecretBuilders Builder Logs: The All New SecretBuilders Fashion Show!!! 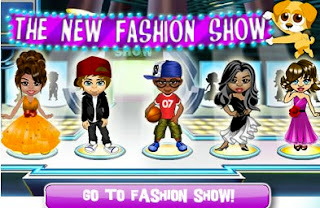 The All New SecretBuilders Fashion Show!!! We're very excited to announce the brand new SecretBuilders Fashion Show!!! Strut your stuff on the catwalk and go head-to-head with other Builders to see who wins! Trust us, it's really cool. By the way, Bobby's Fashion Show will continue everyday as well.